ProBoxing-Fans.com reporter Paul Mason reviews Saturday night's DANZ World Collide Event at the Winrush Arena in Chicago, USA. There was some good action on a successful first USA show for Eddie Hearn and his DAZN model. The Wintrust Arena in Chicago was the venue on a card that contained action from a number of weight classes, and two World Title fights. In an entertaining main event Jessie Vargas and Thomas Dulorme had to settle for a draw in their WBC Silver Welterweight Title fight. 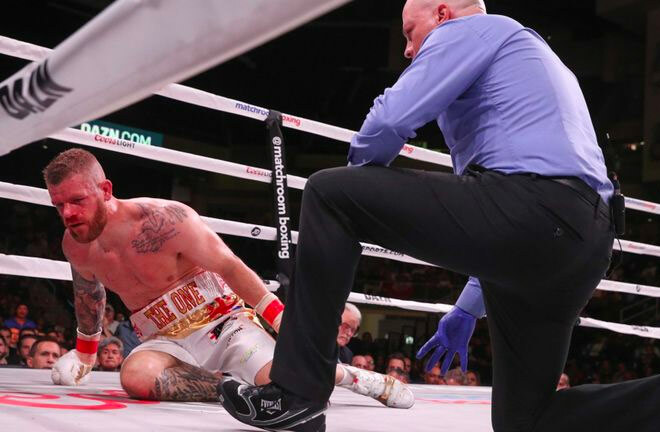 The final round would prove crucial, as Dulorme connected with a short right hand that forced Vargas to touch the canvas with his glove with less than twenty seconds of the contest remaining, seemingly giving Dulorme a 10-8 round. Vargas had himself scored a knockdown himself in the tenth. It was a back and forth contest, with both men having their successes. In the end a 115-111 scorecard in favour of Vargas, was over ruled by two cards of 113-113. Vargas seemed more content with the result than Dulorme, who stormed out of the ring following the verdict. This is a second successive draw for Vargas, following his tie in the spring with Adrien Broner. A rematch is a natural. It would prove to be heartbreak for Lincoln’s British and Commonwealth Champion, Callum Johnson. He went into his challenge for the IBF Light Heavyweight Title against Champion, Artur Beterbiev, as firm second favourite. After a positive start, a cuffing right hand dropped Johnson in the final seconds of the opener, and the writing looked on the wall. Johnson sensationally turned the tables in the second, dropping the Russian for the first time in his pro career with a great counter left hook that left Beterbiev on unsteady legs. 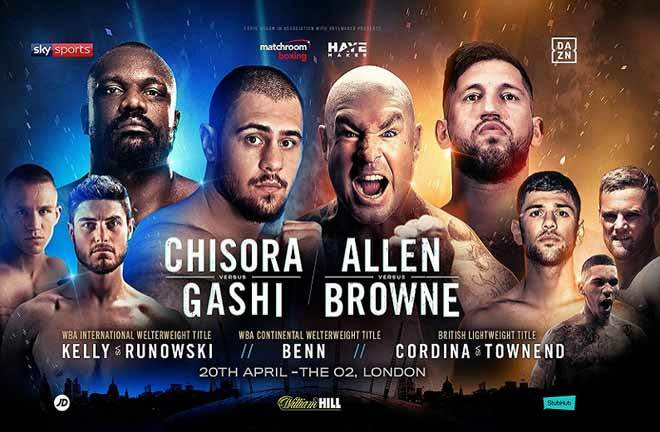 Instead of steaming in, as he did when wrecking Frank Buglioni in a round earlier this year, Johnson elected to remain cautious, and Beterbiev regained his composure to see out the round. 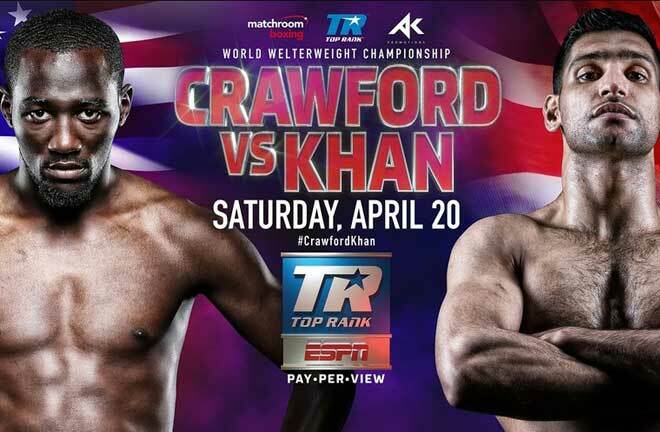 The third turned into a firefight, and Johnson was bleeding from his right eye, and Beterbiev buckled Johnson with a big right which ended matters. Johnson lost nothing in defeat, and was honest enough to admit he wasn’t quite ready to be on the world stage. He said post fight that he will go to European level, before looking to re challenge for world honours down the line. It would also be disappointment for Gavin McDonnell, who came up short in his challenge for the WBA Super Bantamweight Title. 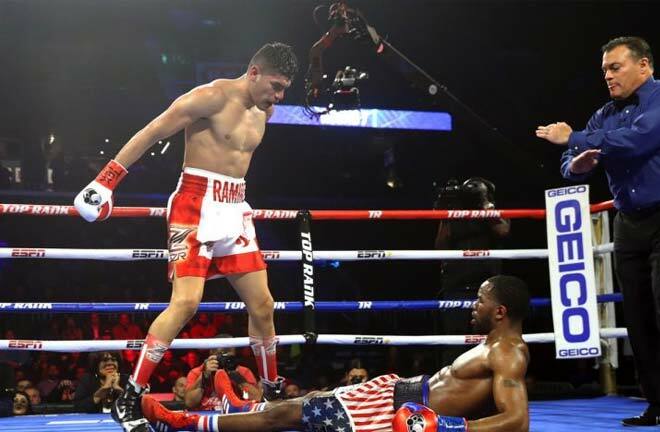 As usual, McDonnell gave his all in a spirited effort, but was ultimately outgunned as Daniel Roman kept his World Title with a tenth round stoppage success. Roman controlled the fight for the most part, but McDonnell still had his successes. The tenth round would prove the end, as a straight right found the target, and a follow up barrage of punches forced McDonnell to the canvas, where he struggled to regain his footing, and the referee rightly called a halt to the action. Jarrell “Big Baby” Miller continued his knock at the Heavyweight World Title door with a simple win over the faded and ageing former two weight World Champion, Tomasz Adamek. Adamek brought a large Polish following to Chicago, and Miller matched this with “Black Polska” embroidered onto his red and white trunks. 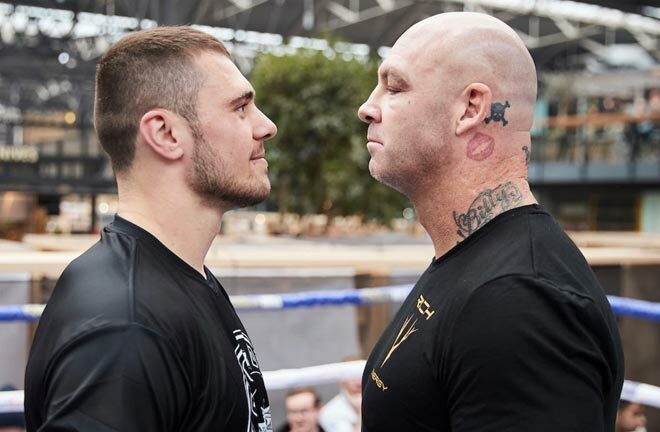 The size difference between the two was enormous, with Miller weighing a massive 317lbs, and Adamek a very small Heavyweight in comparison. Miller did as he pleased, and connected with two huge right uppercuts in the second to count the Pole out of the contest. 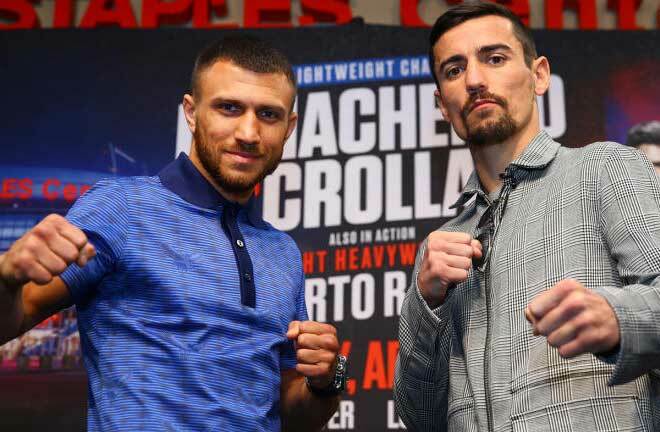 Miller will again patiently wait for a chance at a Title, with a shot at the vacant regular WBA Title a possibility next.